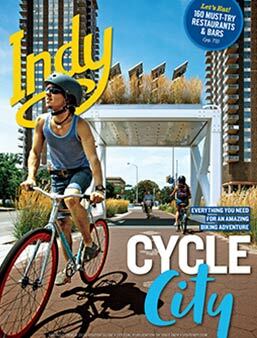 Open Wed.-Sun., 9 a.m.-6 p.m. Closed Mon.-Tues. and major holidays. 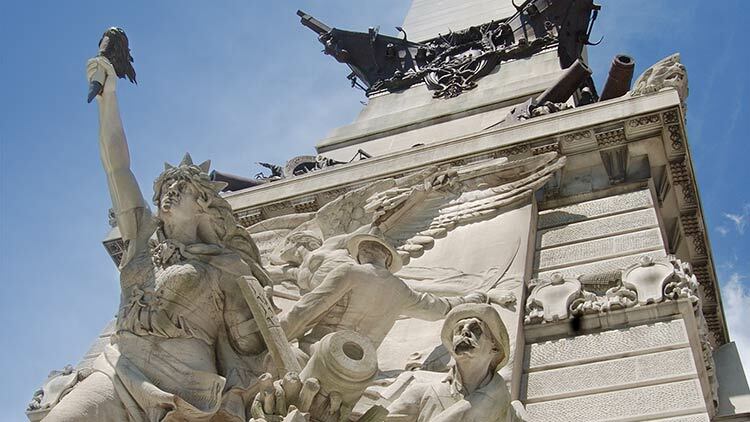 Dominating the five-block picturesque setting of War Memorial Plaza in downtown Indianapolis, the Indiana World War Memorial sits 210 feet above street level. 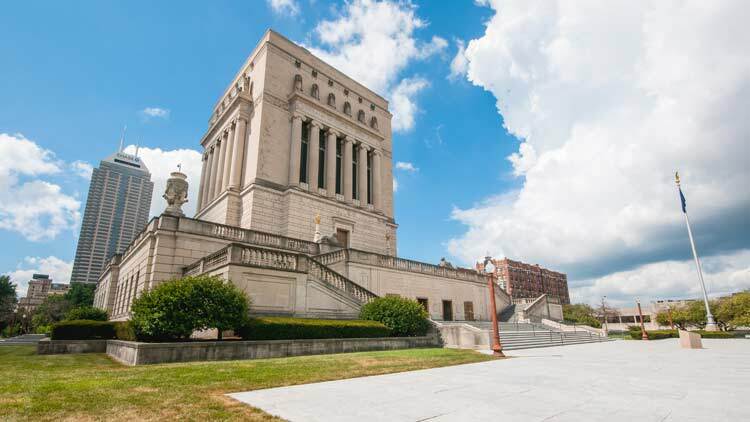 This mausoleum-style limestone and marble memorial pays homage to Hoosiers killed during the war and also houses a 30,000 square foot museum that portrays American military history from the Revolutionary War to present day.